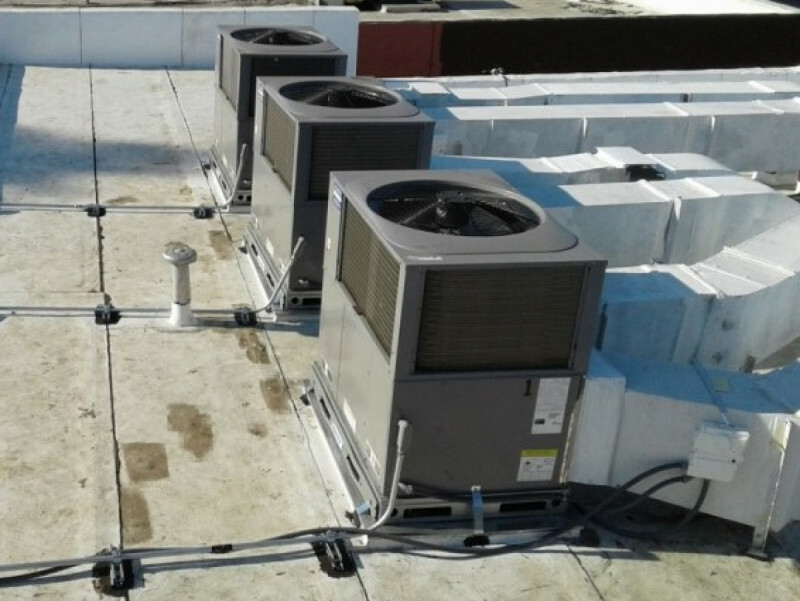 A/C Control selects top notch technology for low noise operation and high energy efficiency. Quiet is so important to comfort! 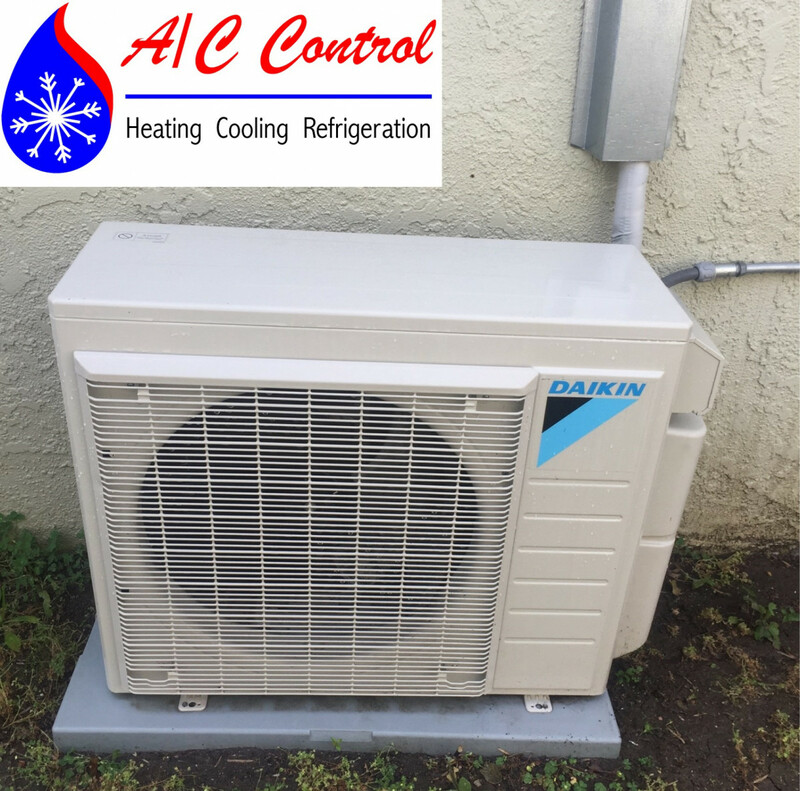 So many homeowners enjoy the possibility of quiet air conditioning in older homes where central air is not possible. Click the "Book Now" button for your online scheduling convenience. Super convenient online scheduling and technician appointment ETA via email and text. What’s not to like. Courteous and straightforward quote. 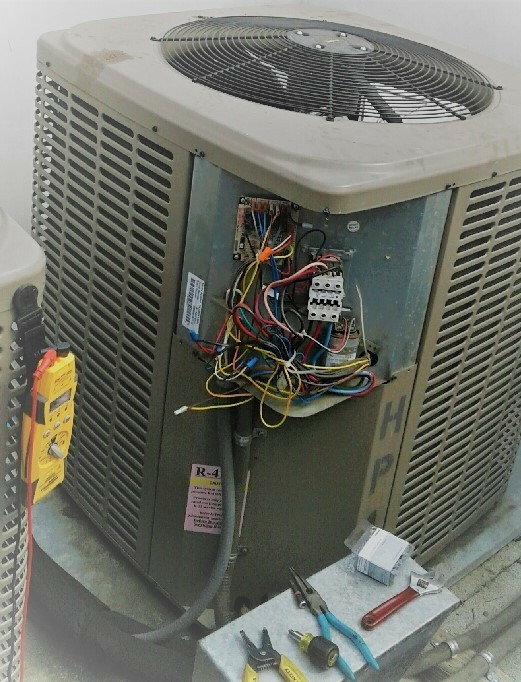 I asked AC Control to visit because my AC unit was suddenly very noisy. They responded immediately and came out the next day. The tech quickly identified the problem and fixed it. He answered my unrelated questions as well and was knowledgeable, professional and friendly. Great company! Company was great all aground! Easy scheduling, super service. Would highly recommend! 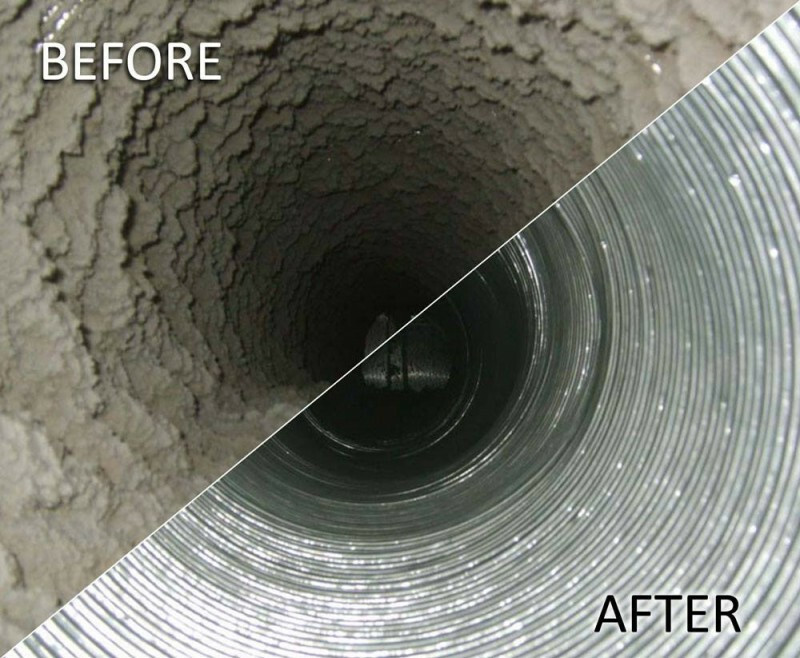 Clean your air ducts and dryer vents. 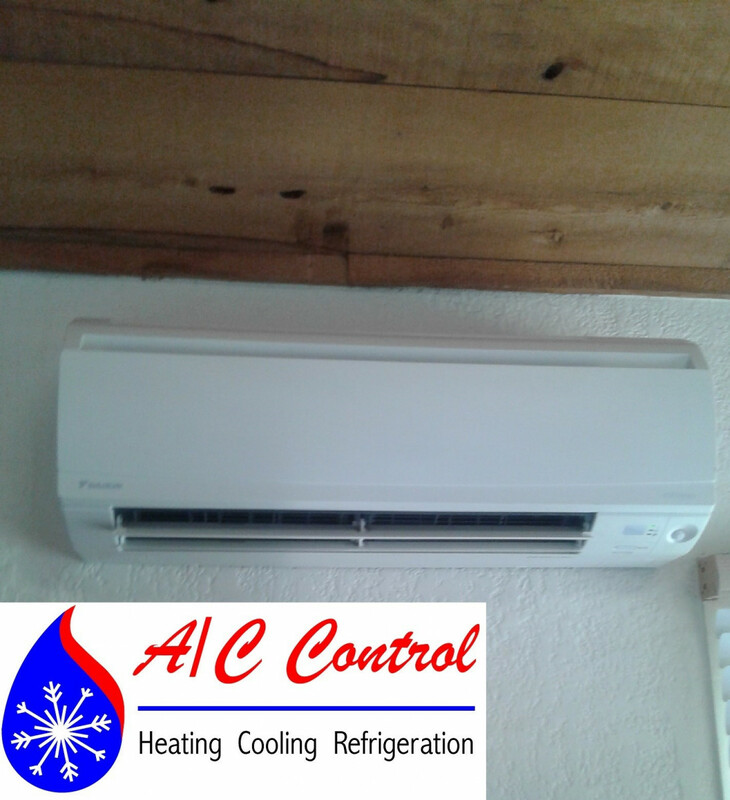 * Duct cleaning removes dust, debris and allergens, giving the A/C system and your home clean breathable air. *Dryer vent fires are a common causes of fires and decrease the efficiency of the dryer. 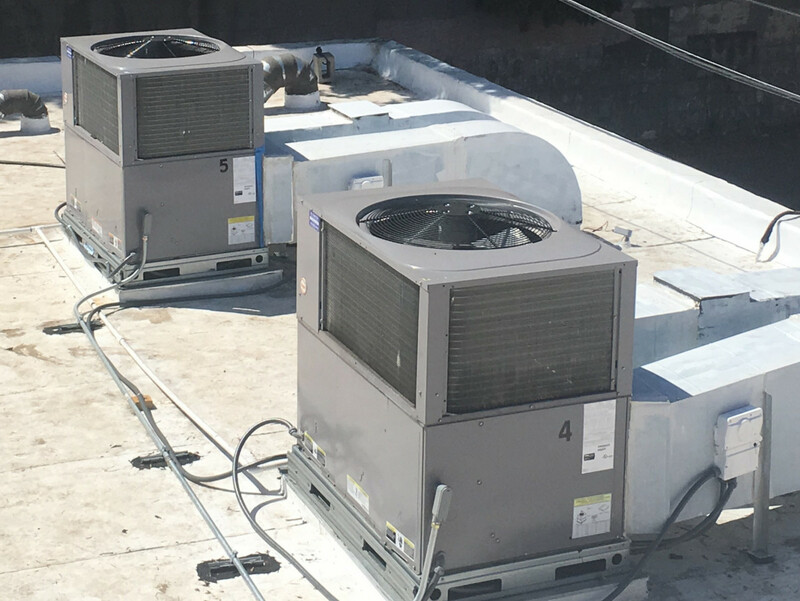 Summer time: A/C Control installed 5 rooftop units keeping a local guitar shop cool.